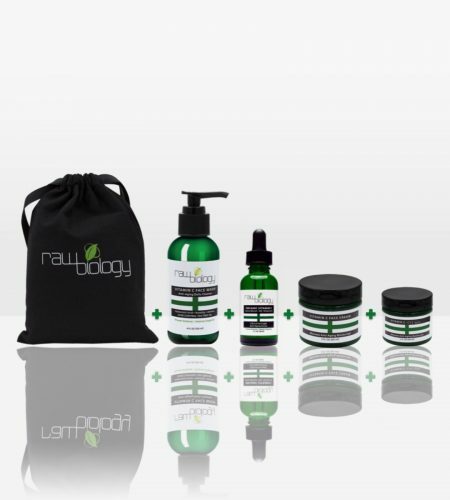 This set is our three best selling products put together for amazing price! You get the Holy Grail of skincare with the Liquid Facelift! 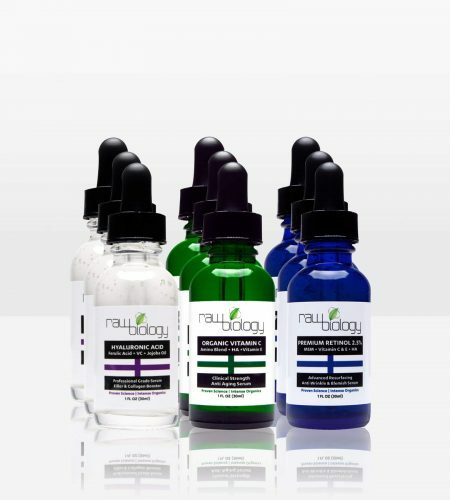 Our Liquid Vitamin C, Hyaluronic Acid and Retinol Serum. Next is the Cellulite Cream kit! Our 2 step cellulite removal process. And last but not least our Derma Roller. 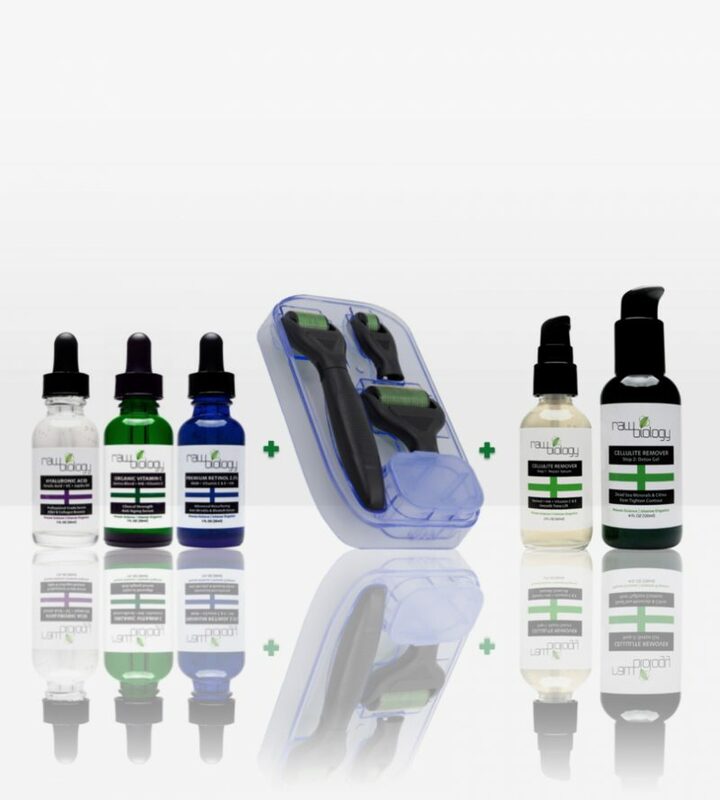 This next generation Derma Roller has more needles than many other derma roller on the market, giving you great results.